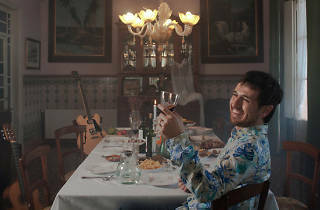 Sanjosex presents 'Festival', the Catalan group's fourth studio album, during the Guitar Festival BCN. 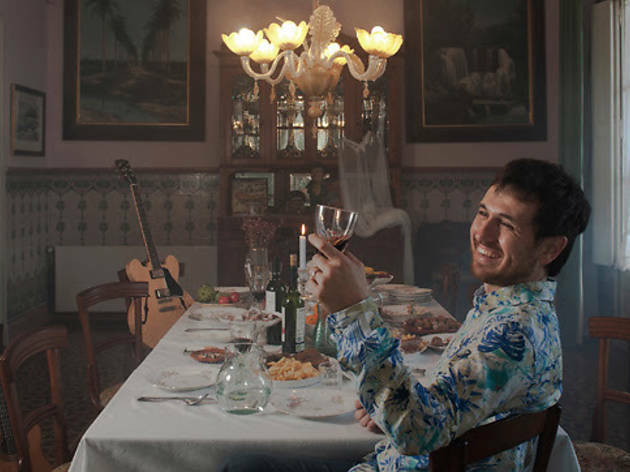 The follow-up to 2010's 'Al marge d'un camí' has been a long time coming, but Carles Sanjosé kept himself busy during the last four years – he performed at the legendary Festival au Désert in Mali and started collaborating with flamenco guitarist Chicuelo. These experiences serve as more than just an anecdote: African blues and flamenco sounds already slightly tinged the always-inspired songs by Sanjosex, once referred to as the Mediterranean Dylan.